LOOKING ahead to tonight and I’m sticking to the EPL and agree with others about the potential for goals. Bournemouth are never far away from the action and play a great brand of offensive football while Crystal Palace are seemingly saving their best for games on the road. Another game that may well be worth a look for goals – Basford are on fire at the moment particularly at home and the fact 100 per cent of their last 7 consecutive H2Hs have all seen 4 or more goals is a rare statistic in the UK and makes it look even more appealing. 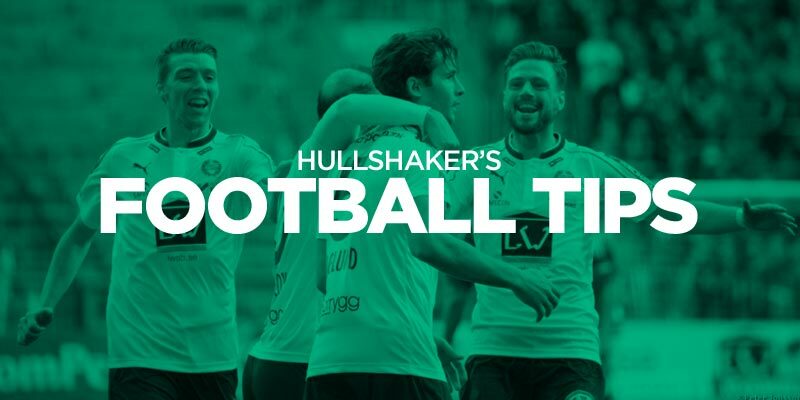 Mr. Hullshaker i agree with you Basford, the likes of South Sheilds and Maltok their matches have goals in this league, thanks for your tip, i will flow it.